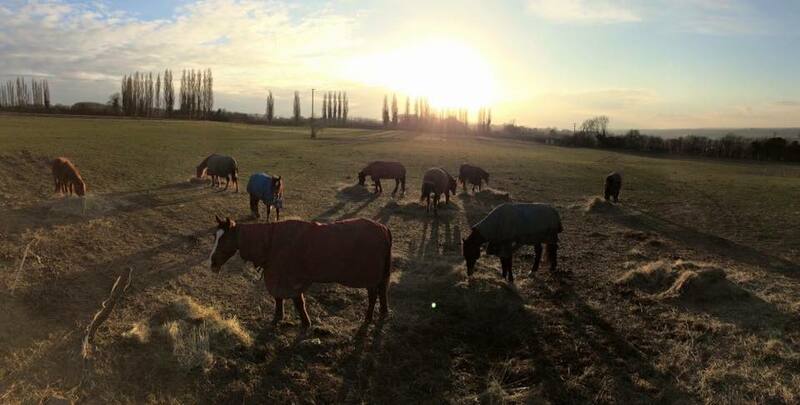 We are a small horse and pony rescue based in Kent, we have our main operating premisis in Maidstone, however we have a second smaller branch in Rainham, and a few additional fields around Kent. 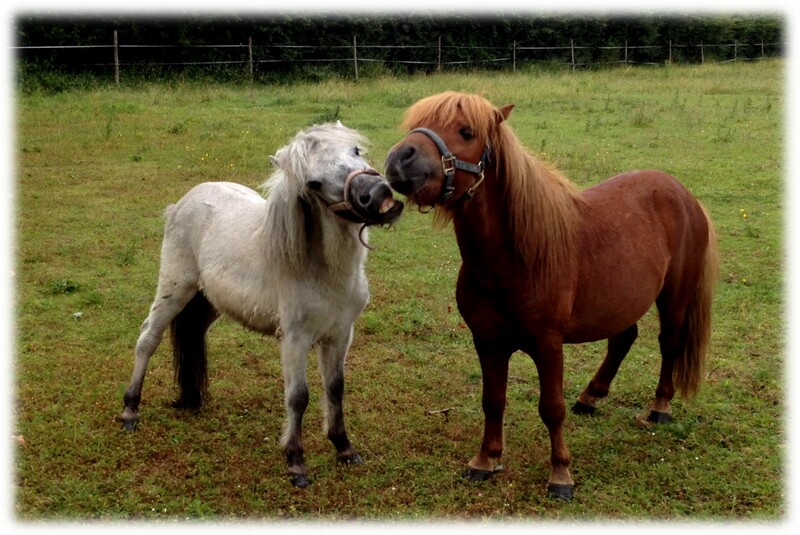 We take on around 20-30 horses at any one time, with the aim of not only rescuing but rehabilitating and rehoming (where possible), we also have a small number of ponies granted sanctuary with us for varying reasons. We are now a fully registered charity, having met criteria to register in 2015. We do not currently receive grants or funding from other sources, and rely solely on our fund raising team, loyal sponsors and supporters and members to help cover our running costs. 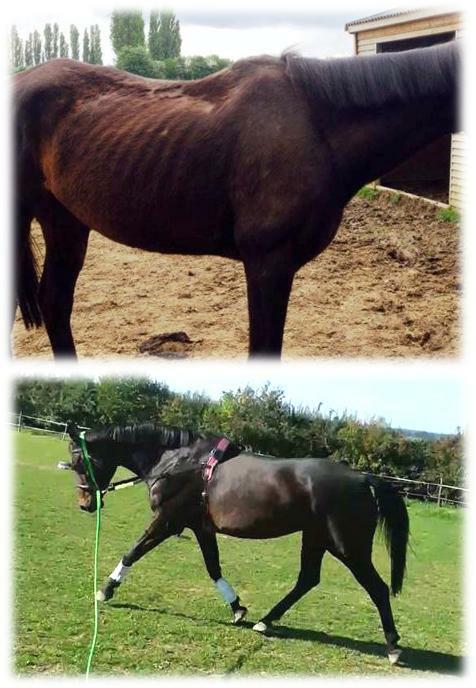 Every donation, no matter how small is hugely valuable in helping us help horses in need. Pukka Ponies can assist with abandonment and welfare cases, please contact us for a chat about any concerns you may have, while we do not have any legal power to seize horses we can and will advise, and assist wherever possible.